This article provides answers for InVision Cloud V7. If you're on V6 of InVision, use these instructions instead. Not sure which version you're using? Find out now. In any card you want to attach a prototype to, click the InVision button. 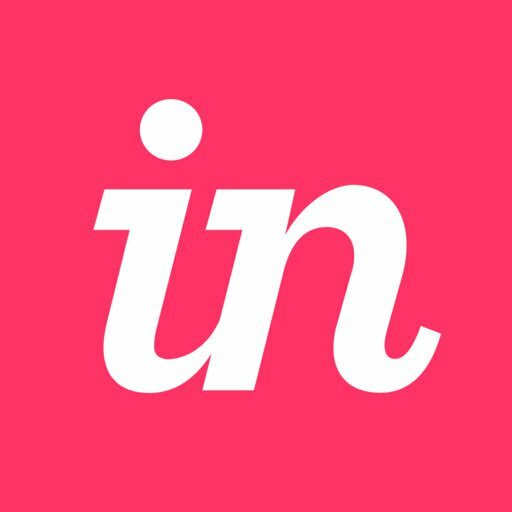 Note: InVision currently does not support prototype link recognition when pasting a public link into the Description or Comments field. In the Power Up box, insert the public link URL. When your team makes changes to the prototype in InVision Cloud V7, the public link you added to Trello will get automatically updated with the latest changes, as will the preview image under InVision (it is always the first screen in the prototype). The cover image and image under the attachment, however, will not get automatically updated.